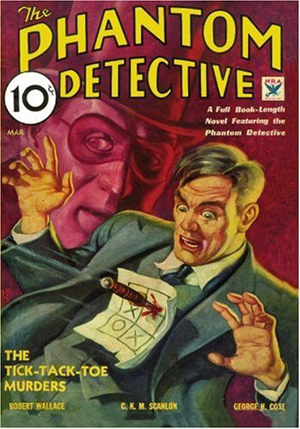 Editor Richard Martinsen was the primary supporter of Lester Dent in the infancy of his writing career. 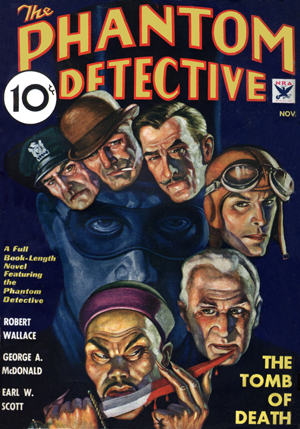 Under promises from Martinsen of regular assignments, in the midst of the Great Depression, Dent quit his day job and moved halfway across the United States to New York City to undertake writing a novel a month for the Dell line of pulp magazines. 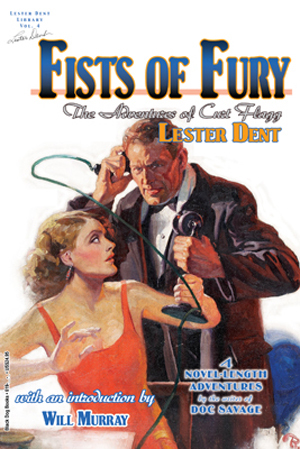 Fists of Fury collects the two-fisted adventures of Curt Flagg from the pages of the extremely rare Scotland Yard magazine. 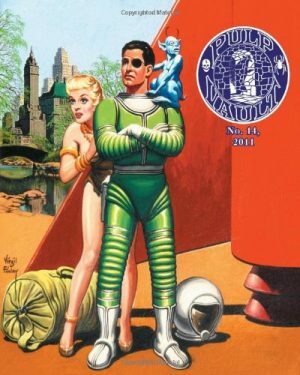 Curt Flagg is in many ways a prototype for the characters and situations that Dent became famous for a few years later when penning the escapades of Doc Savage. 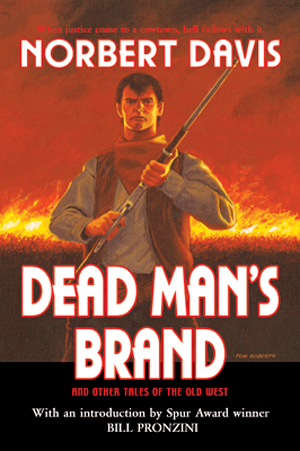 With an introduction by historian Will Murray, this book of previously uncollected material, running more than 100,000 words, is a welcomed addition for the legion of fans of Lester Dent! Bonus: Appendices include submission notes and records from Dent’s notebooks. a 19-page outline for “The Jade Ogre”—an unwritten Curt Flagg adventure! Correspondence from editor Richard Martinsen to Lester Dent discussing the new action series for Scotland Yard. Previously unpublished photos and brief autobiography by Lester Dent. 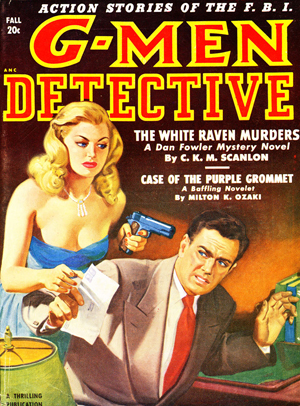 Cover art by William Ruesswig.